This event venue is truly a setting like no other… The Verdala Palace, a 16th century, historic and picturesque venue, will be transformed into an even more fairy-tale like location by the Jugs team, for your perfect event. Past the stunning wrought iron gates an impressive walkway leads the way to the majestic castle backdrop! 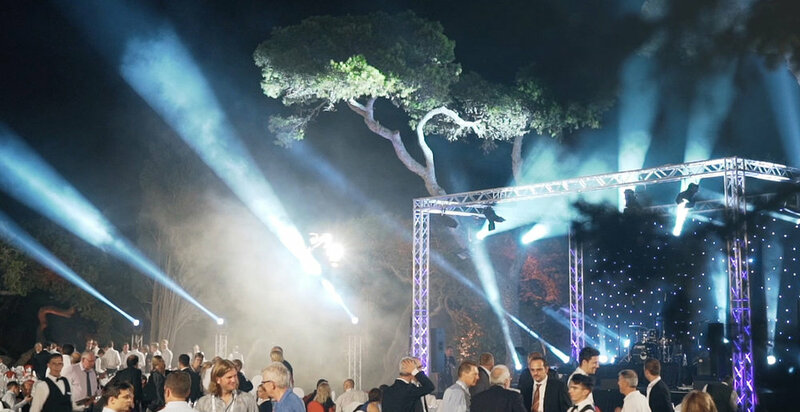 Leave it to us to accentuate the natural beauty of the Maltese Palace with lights and décor which will all play a fundamental role in mesmerising all guests present.